November 11, 1918 was a day for which many hoped and prayed. It was the day that the armistice was signed ending the Great War. The war had been raging in Europe since 1914, and while the United States had only been officially in the war for a year and a half, a number of young men from Northfield had participated in the war from the start. 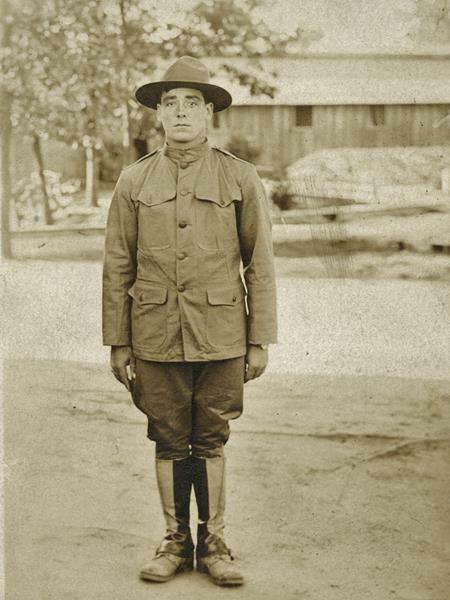 More men enlisted when the US entered the war, and once the draft began, nearly every young man and young woman was involved in war work in one way or another. The Northfield News kept up a steady stream of reports and pub lished letters from those overseas, so there was not a Northfielder that was not apprised of the horrors of the war. November 11, 1918 was a day of great rejoicing. “For the final minutes before the 11th hour, [we] were bombarded in some of the fiercest fighting of the war. 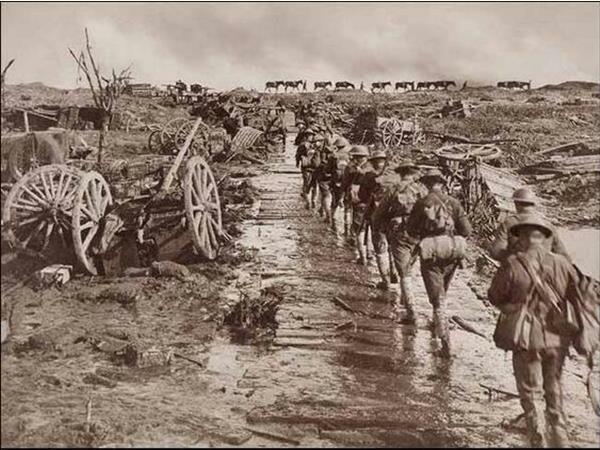 Then at 11 o’clock, all firing ceased for good and the Armistice went into effect” – George Vandenheuval. The Northfield Historical Society’s exhibit, ‘Stories of Service: Northfield in the Great War’ highlights some of the local men and women who served one hundred years ago. Letters and newspaper accounts relate their experiences. One only has to read their stories to understand the importance of the armistice. This year, pause and remember the bravery of our local young men and women who faced the challenges of the Great War. Stop by the museum, read their stories, and reflect on the sacrifices made one hundred years ago. “Guess my mind is wandering today, and I don’t blame it either its been wondering for a long time now when the war will be over, isn’t this an awful war, though, just to think of all the boys that are killed and wounded in this great fight for democracy” – Arthur Houston.